Kilbarchan AAC legend Arthur Smith has been named as Scotland’s ‘Local Hero’ at the Scottish Sports Awards! 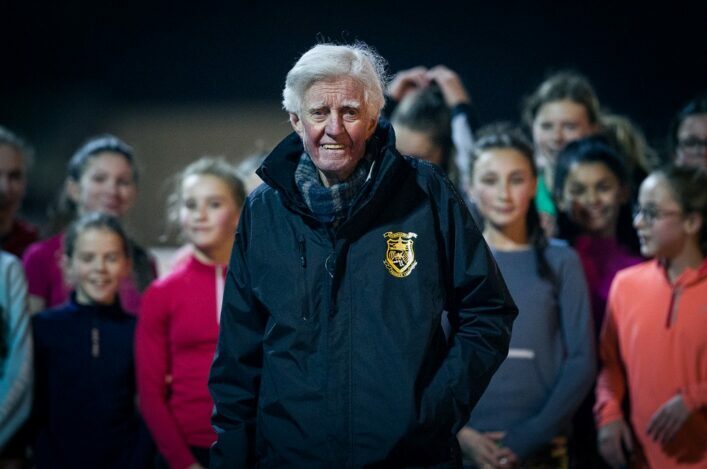 The Awards, organised by the Sunday Mail and sportscotland, proved a great night for the 84-year-old coach and administrator. Arthur won the Local Hero with the Kilbarchan AAC honorary president and 50-year member honoured for his outstanding service and hard work. There were other athletics folk on short-lists, too. European champion RaceRunner Gavin Drysdale was among the contenders for the Disability Athlete of the Year award while Laura Muir was among those short-listed for the Athlete of the Year award claimed by swimmer Duncan Scott. And Laura’s coach, Andy Young, made the final three for the Coach of the Year award won by Scotland Women’s football boss, Shelley Kerr. The Monument Mile Classic made its debut in 2018 and host club Central AC have confirmed the event will return for the second time on Friday 24 May. 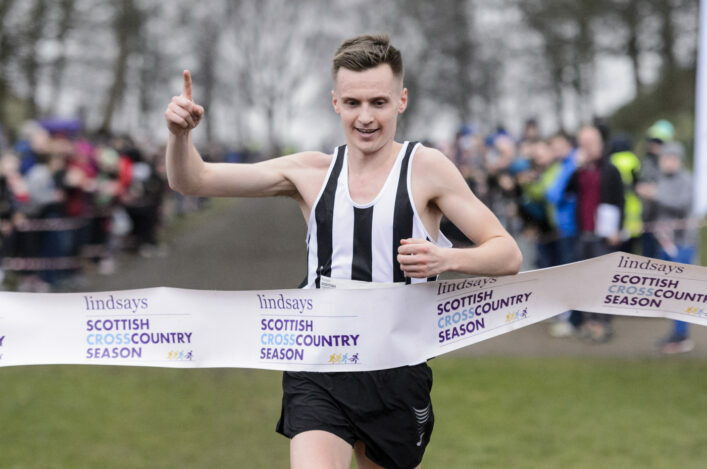 Once again the club is partnering with the University of Stirling to offer one of few opportunities in Scotland to enter mile races on the track and chase a PB performance. The event sold out in 2018 when staged for the first time and the format featured 12 open graded mile races. 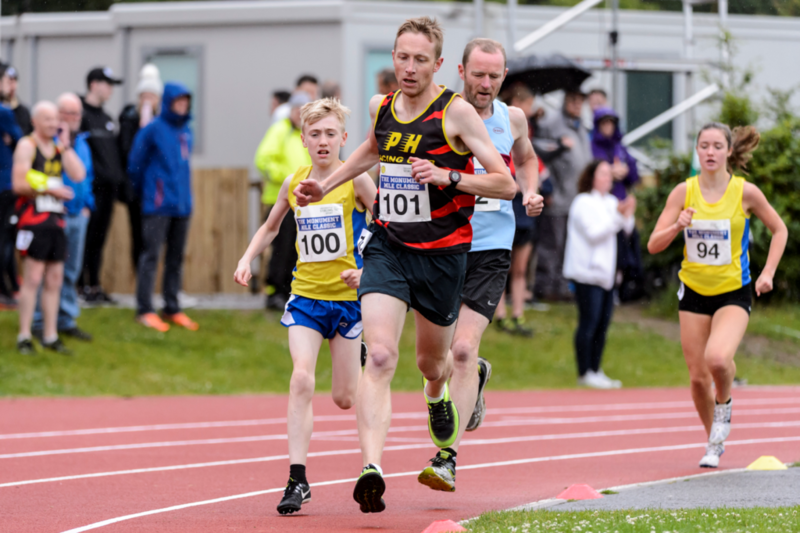 Back in June, there were 156 entrants and 83 of the finishers ran PBs (although conditions were not ideal on the night in question) with all age groups from U13 to Masters involved. 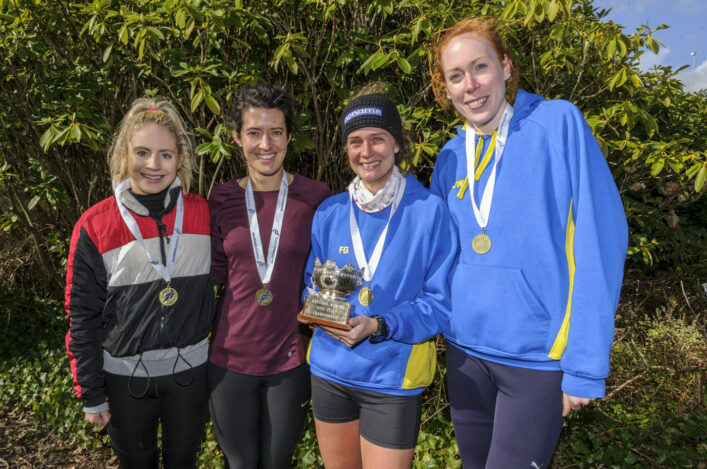 ‘We plan to increase the number of races and thus grow the overall field and we will also look to increase the prize money offering for the fastest men and women,’ said event organiser, Michael Wright, of Central AC. Look out for entries opening before the end of 2018.